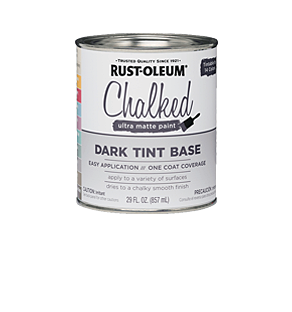 Rust-Oleum 30 oz. 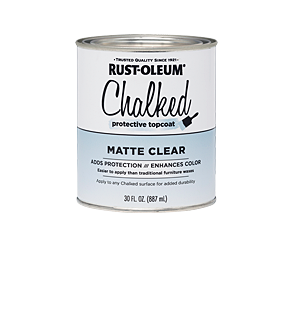 Ultra-Matte Interior Chalked Topcoat, Clear (Case of 2) is a soft matte topcoat that can be easily applied to any chalked surface. Unlike traditional waxes, Chalked protective topcoat adds durability, protects and seals in just one step. 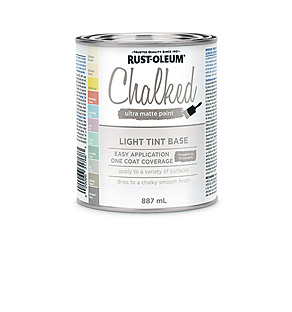 Chalked Protective Topcoat is the perfect finish to any Chalked paint project.